Get yourself on Google Call Today! 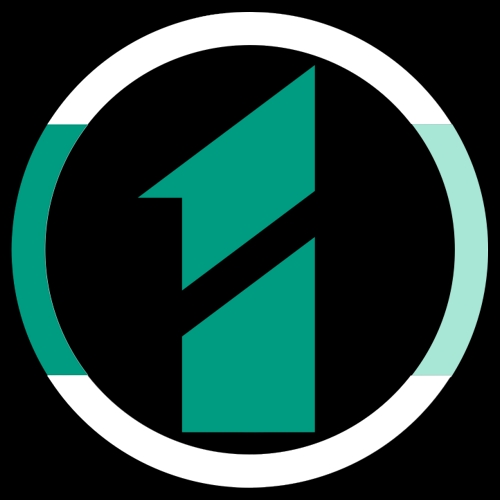 We are a Marketing Agency that builds HYPE and recognition for companies and their brands. 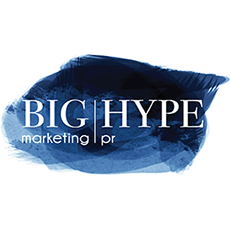 Big Hype Marketing is an Orange County, CA-based full-service marketing, public relations and website design company. 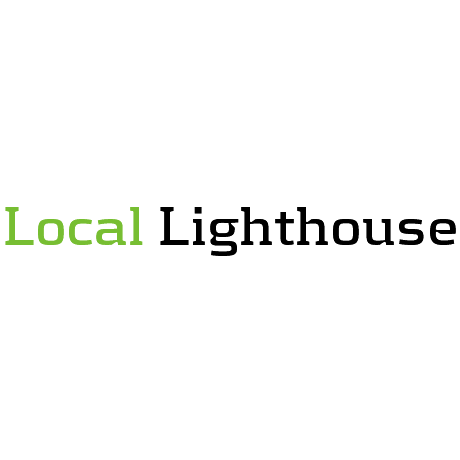 We work with small to medium size businesses locally and nationwide to provide creative design services, and strategic online and traditional marketing initiatives that help businesses stand out amongst their competitors…leaving audiences enticed, captivated and eager to discover…what the hype is all about!